Get the perfect shot consistency with your Breville Espresso Machine! 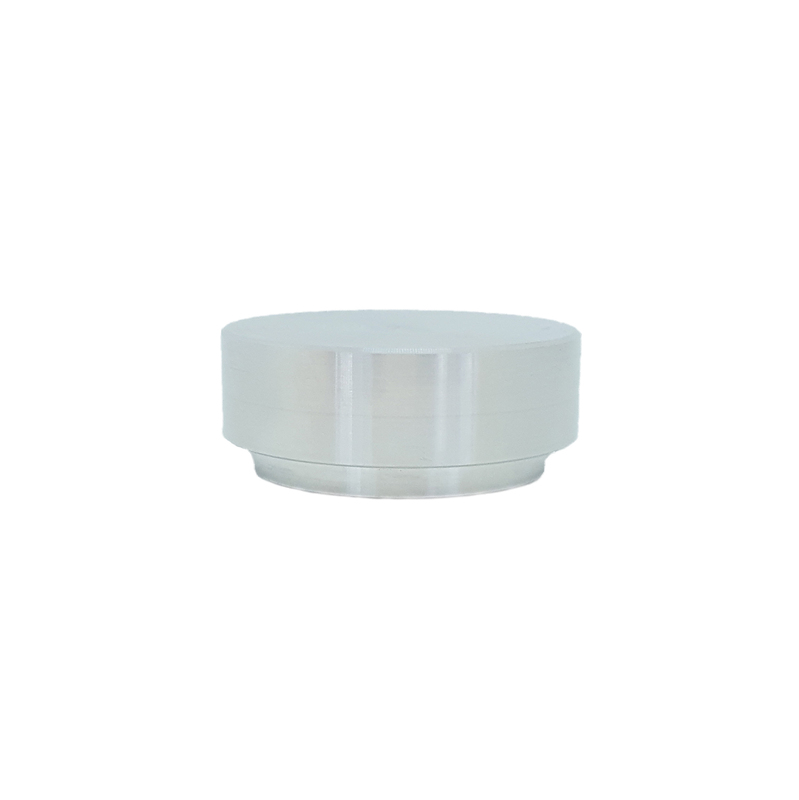 Level up with this solid aluminum tamper that offers a new alternative to the classic handle tamper style. 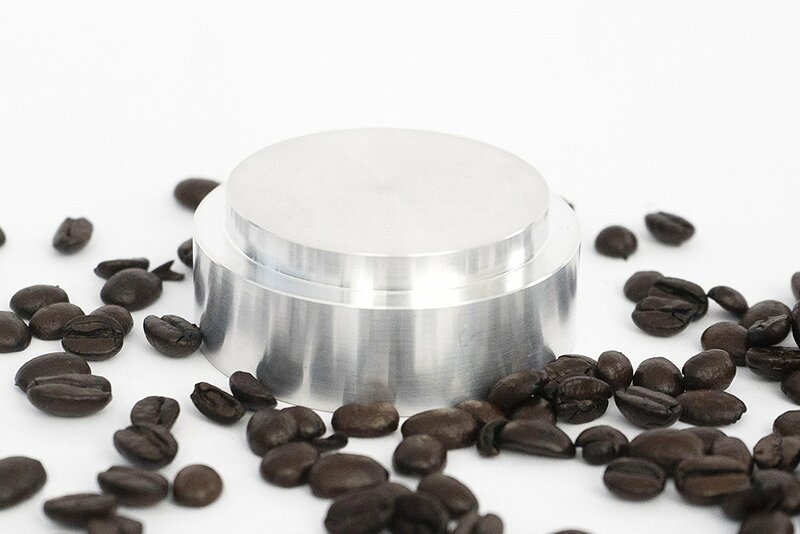 Palm tampers offer an easier tamp that gives you the same consistency. 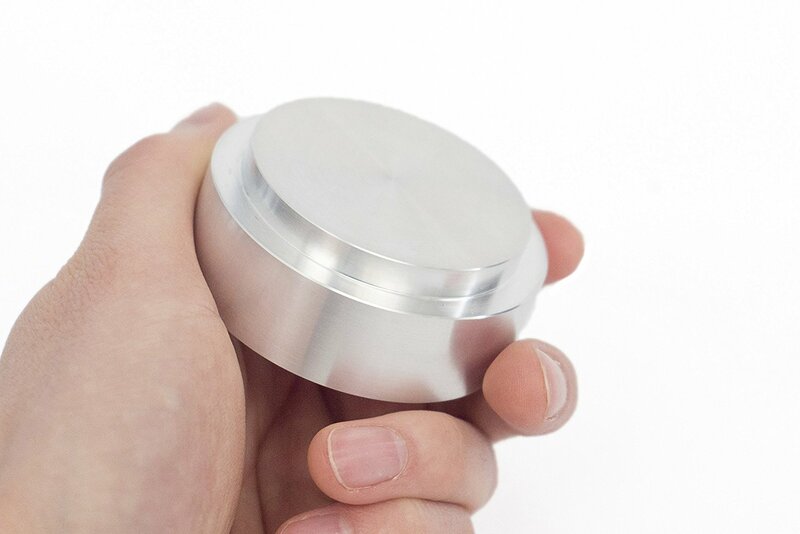 Palm tampers may also be called Puck, Push or Level Tampers. 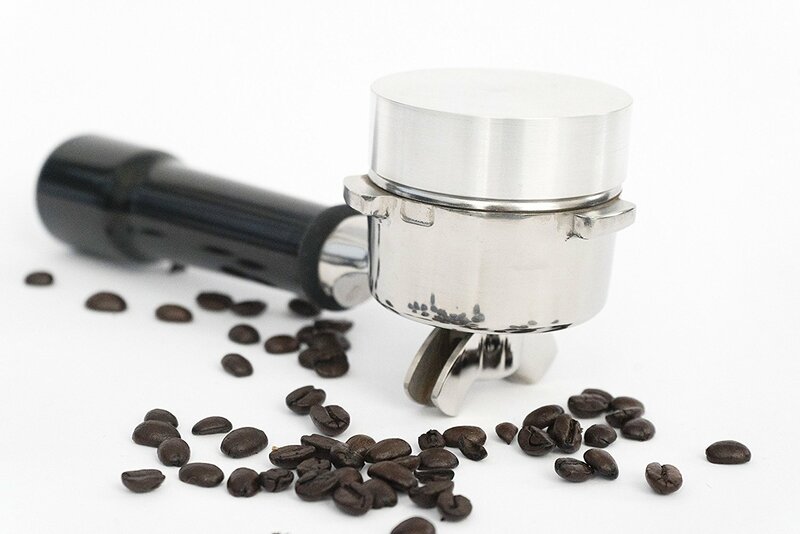 The tamper works best when dosing approximately 18g of fine ground coffee.